The PRC presents a lecture and booksigning with Lisa McCarty, in honor of her new book, Transcendental Concord. This lecture connects to, and resonates with, this region and locale, and will be of great interest to photographers as well as those who study history and literature. Date: Wednesday, October 17th, 7 p.m.
Free for students of PRC Institutional Member schools and for Lesley students, faculty, and staff (bring ID). Transcendental Concord (Radius Books, 2018) documents the spirit of Transcendentalism, the literary, social, and philosophical movement that arose from Concord, Massachusetts in the mid-19th century. In the course of a year and in every season, McCarty photographed the sites where the Transcendentalists lived and wrote in Concord. McCarty’s parallel reverence for the natural world is evident in her photographs, which point to large and small variations in environment, season and light. Transcendental Concord pays homage to Transcendentalism not only in capturing a shared landscape, but also in McCarty’s technique: her keen observation of natural phenomena and openness to experimentation and chance. The book also includes texts by Rebecca Norris Webb, photographer, and Kirsten Rian, independent photography curator, multidisciplinary artist, and writer. McCarty is an artist, curator, and educator based in Durham, North Carolina. 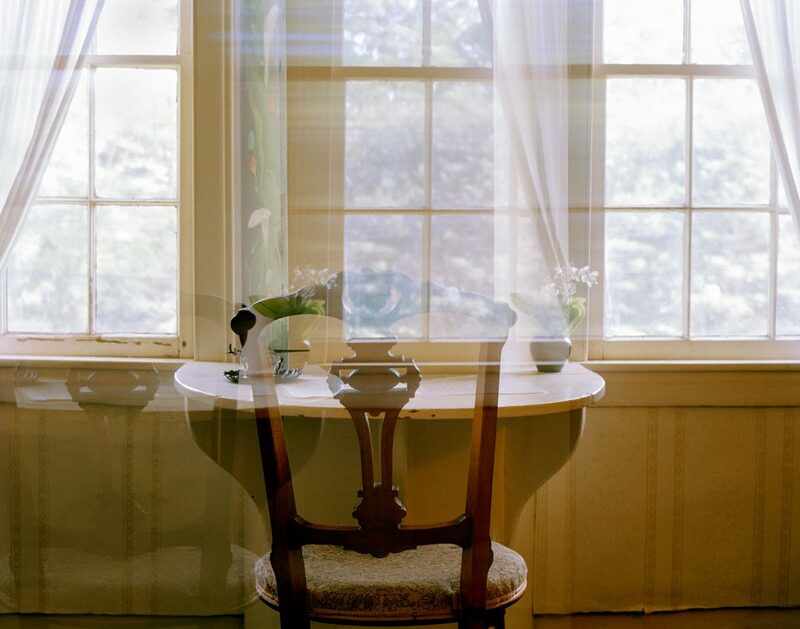 She has participated in over 70 exhibitions and screenings at venues such as the American University Museum, Amherst College’s Eli Marsh Gallery, Carnegie Museum of Art, Chicago Photography Center, Fruitlands Museum, Griffin Museum of Photography, Houston Center for Photography, Ogden Museum of Southern Art, and the Visual Studies Workshop. McCarty’s photographs have also been featured in a variety of international festivals including Noorderlicht, Picture Berlin, and Sören Kierkegaard in Images. Her moving images have been screened at the New York Film Festival, Chicago Underground Film Festival, Experiments in Cinema, Cairo Video Festival, Encounters Short Film & Animation Festival, and Alchemy Film & Moving Image Festival. McCarty holds a MFA in Experimental and Documentary Arts from Duke University. 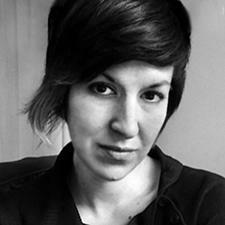 She currently teaches at Duke’s Center for Documentary Studies and is curator of the Archive of Documentary Arts.